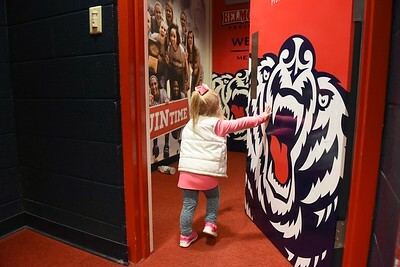 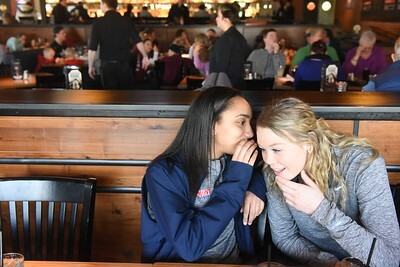 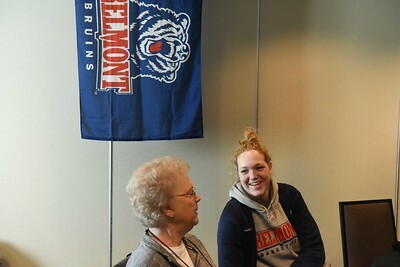 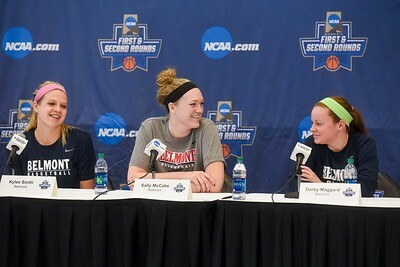 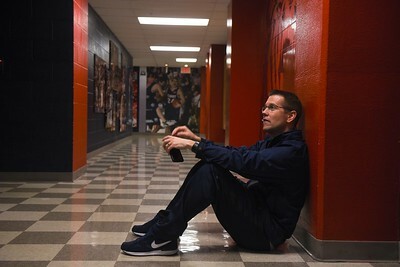 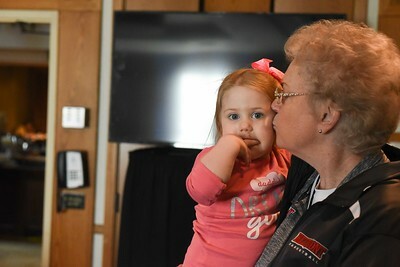 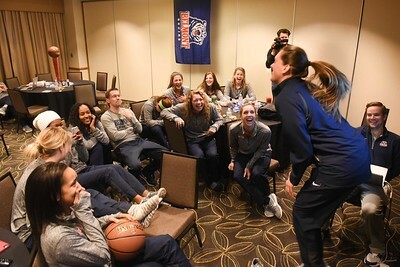 Belmont Women's Basketball team travels to the NCAA tournament Lexington, KY. March 15, 2017. 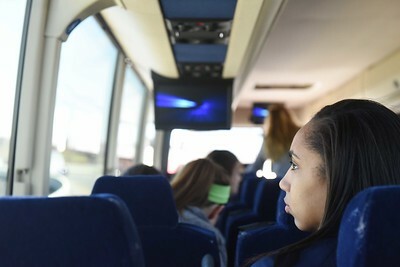 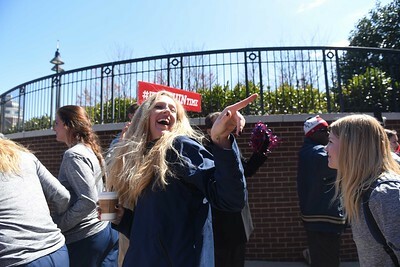 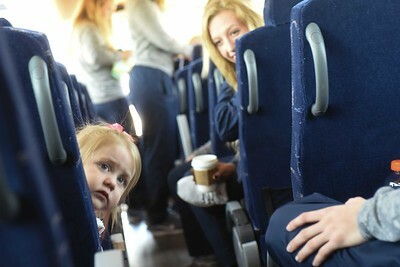 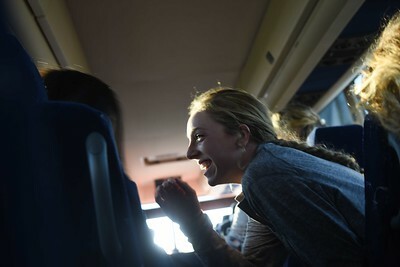 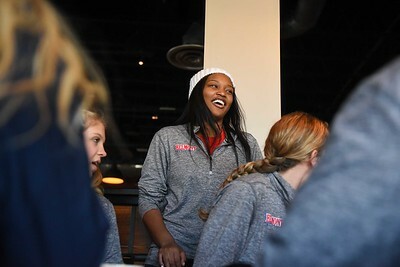 Belmont Women's Basketball team leaves for the NCAA tournament from Nashville, Tenn. March 15, 2017. 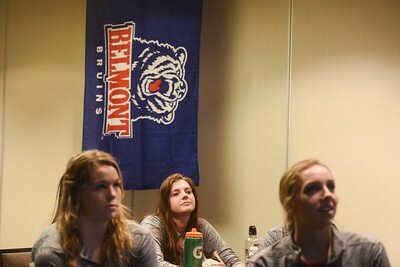 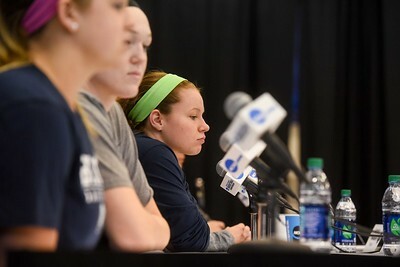 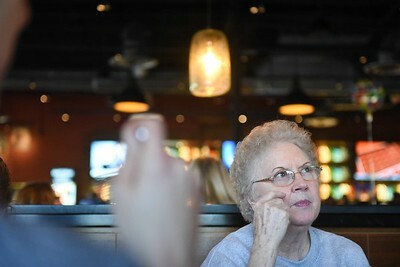 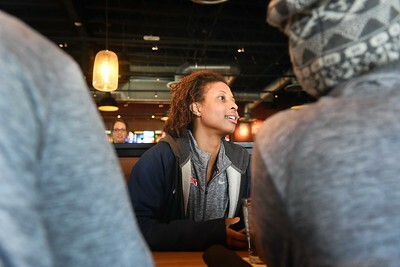 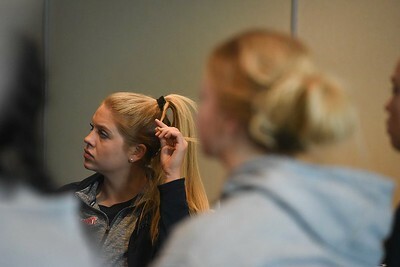 Belmont Women's Basketball team watches Belmont men and has a team meeting before NCAA tournament Lexington, KY. March 15, 2017. 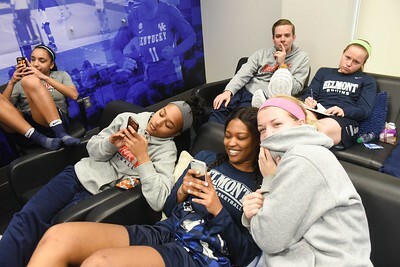 Belmont Women's Basketball team practices Thursday afternoon at University of Kentucky before NCAA tournament Lexington, KY. March 16, 2017. 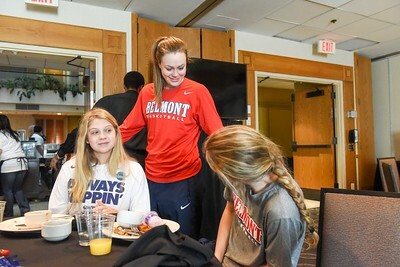 Belmont Women's Basketball team practices Thursday morning before NCAA tournament Lexington, KY. March 16, 2017.